Who would’ve thought that doomsday could be so much fun? Though the characters in Greg Jenkins’s new novel A Face in the Sky may not always enjoy what happens, readers certainly will. 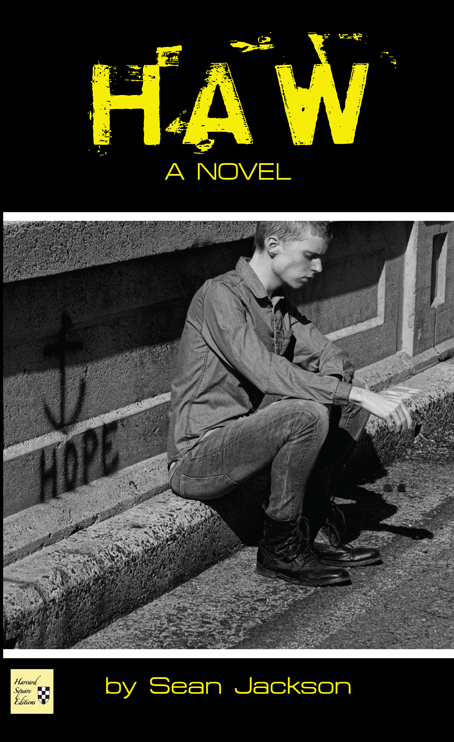 An apocalyptic tale with literary flair, A Face in the Sky delivers a leavening dose of dark, irreverent humor. Among the characters are a befuddled business professor, a retired (and roguish) major league baseball player, an adult film actress, and a playwright who aspires to being a terrorist. In unique ways, each of them must confront what may be the end of the world. Giveaway ends April 25, 2016. Jenkins has written four books. His first, Stanley Kubrick and the Art of Adaptation, is a study of the famed film director. Next came Night Game, a collection of short fiction, which was praised in the New York Times for its “vivid set of major characters (James Joyce and Mickey Mantle among them) and an even more memorable group of antagonists.” Then came the rollicking novel Code Green, which deals with the misadventures of a psychiatric nurse. Apart from his books, Jenkins has contributed some 50 short stories to various literary journals such as Prairie Schooner, North Dakota Quarterly, Café Irreal, Red Rock Review, Tampa Review, Sou’wester, South Dakota Review, American Literary Review, and Prism International. He has also had five plays produced. His creative work has earned him numerous accolades, including three Individual Artist Awards from the State of Maryland. For the past two decades he has served as Professor of English at Garrett College. A member of American Mensa, he is married and lives in western Maryland.